Pull yourself to success in your fitness journey. 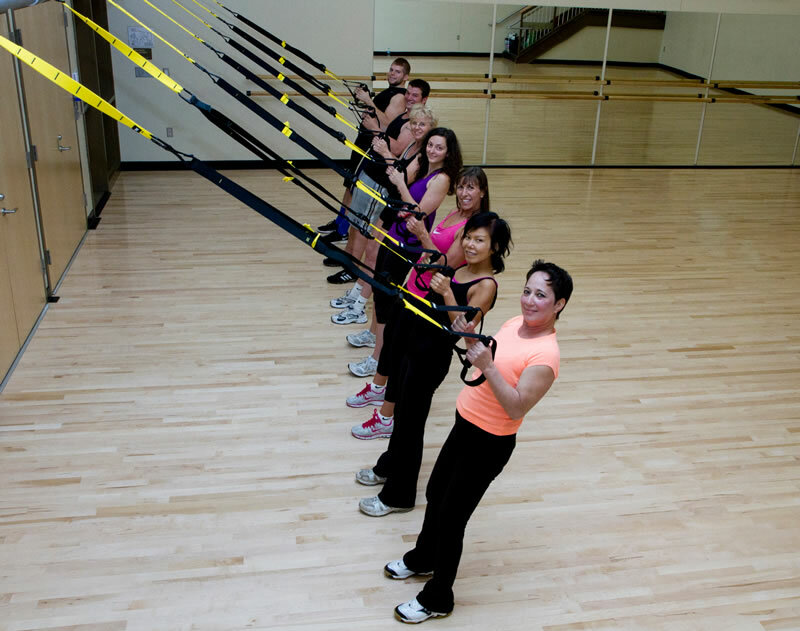 The TRX row is implemented in various different ways, but the low row demonstrated here is great to strengthen the back for activities that we do in our daily life. This position strengthens the upper body for ‘things’ that we do such as vacuuming, putting luggage in the overhead compartment or simply picking up a grocery bag. This is also beneficial for people who have shoulder issues that can not row with wider arms.